New Artist Web App Templates and MORE here on Monday! Release Day is Finally here! Our latest Adva Mobile software is set to go live MONDAY JANUARY 21. With this release, we’re introducing new RESPONSIVE Web App designs (will look great on mobile – tablet – desktop), a host of new features to acquire, engage and sell to fans, and new options for Texting your Fans. And, we’re on a new platform that should make performance of both the Portal and your Web Apps much FASTER! To execute this new software, the Adva Mobile Portal will be offline most of Monday January 21! We’ll send out another email late Monday to let you know when we’re back on line, with a summary of new features for you to try out. We’ll post this all here also on our blog. We’d like to thank you for sharing your feedback and suggestions – this is the primary way we determine what new features and capabilities to add. 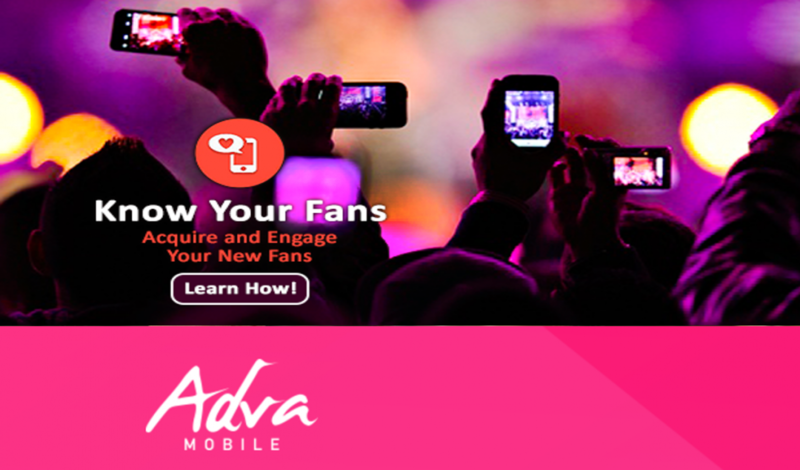 Be sure to check out the all new Release 1 2019 Adva Mobile Marketing Service for Musicians and Creatives! Thanks and Happy Mobile Marketing!